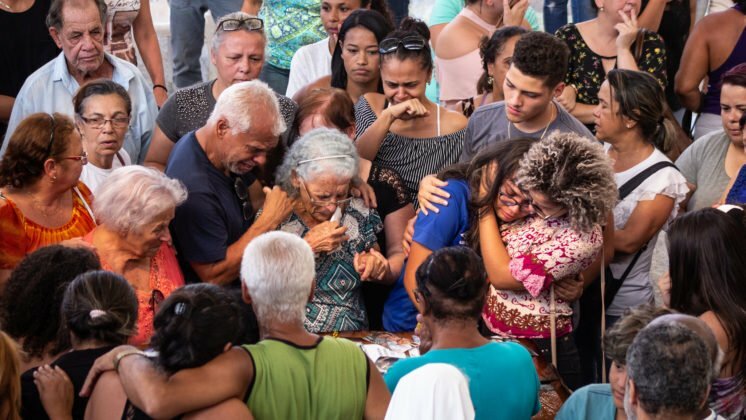 Now that the referendum in Colombia has rejected the peace deal between the government and the FARC guerrilla group, Colombians mourn or celebrate, and supporters of the peace process search for alternative options to ensure that so many years of negotiations will not be in vain. All eyes are on the peace process and the FARC, but even with a peace deal some of Colombia’s conflicts will remain unsolved. 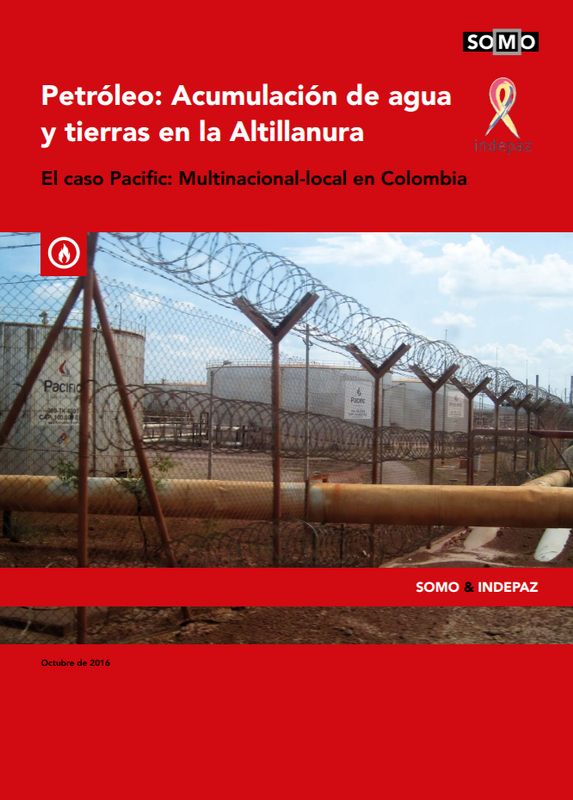 Today, SOMO and INDEPAZ are releasing a report on the oil company Pacific Exploration & Production, a company without a long-term strategy and driven by its appetite for oil. In only five years, Pacific became the second largest oil company in the country. The report shows how the company – in its period of rapid growth – contributed to land conflicts by allegedly accumulating land illegally. 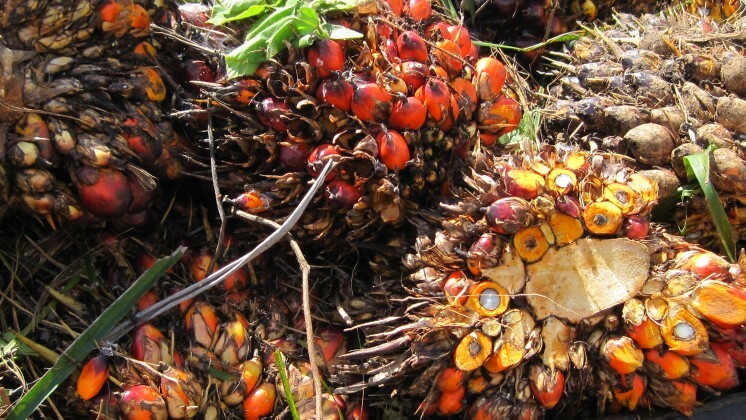 In a very short time, Pacific extracted the oil and polluted the environment. They came, they saw, they conquered… and then went bankrupt. The Colombian government aims to boost economic activity in order to restore peace, but the research into Pacific Exploration & Production shows that companies in the minerals-energy sector are often linked to armed groups and contribute to militarization. This can aggravate the unequal distribution of land and is thus at the core of the conflict. Furthermore, the report shows that Pacific failed to abide by the country’s laws and standards for business and human rights in various aspects. It failed to disclose its full corporate structure and has been sentenced for false transactions with fake suppliers. 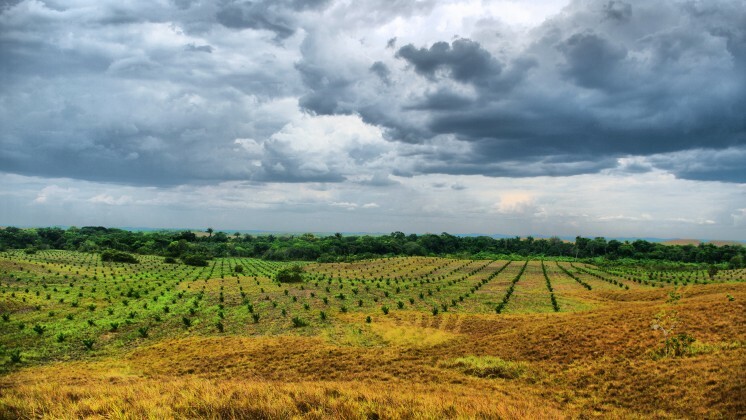 The company accumulated almost 55,000 hectares of land – much more than officially allowed – and many of these plots were acquired in irregular ways. Finally, indigenous leaders blame Pacific for having failed to respect their right to free, prior and informed consent (FPIC). They argue that the company has paid fake community leaders to approve their projects. 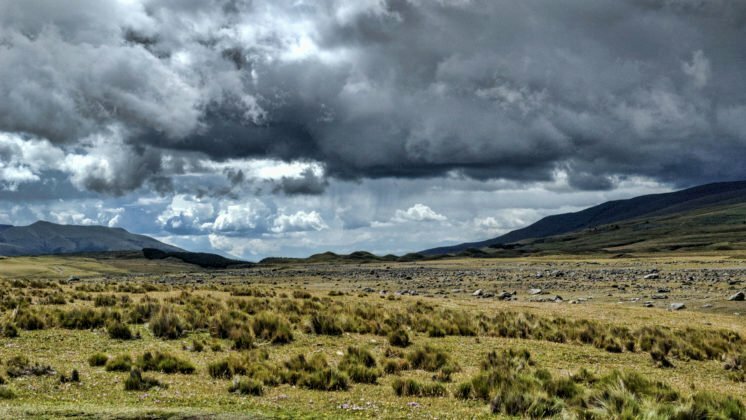 In a country where land disputes are a key driver of the civil conflict and where territorial issues are highly contested, this can easily spark renewed conflict. Therefore, it is crucial that oil companies like Pacific operate with enhanced due diligence, strictly monitored by the state, so that they do not contribute to conflict but help to build peace. The end of the armed conflict and the building of a stable and lasting peace requires active commitment on the part of the state and civil society, and particularly multinational companies, in order to contribute to the achievement of an inclusive, equitable and sustainable development, in which the protection of and respect for human rights is strengthened. 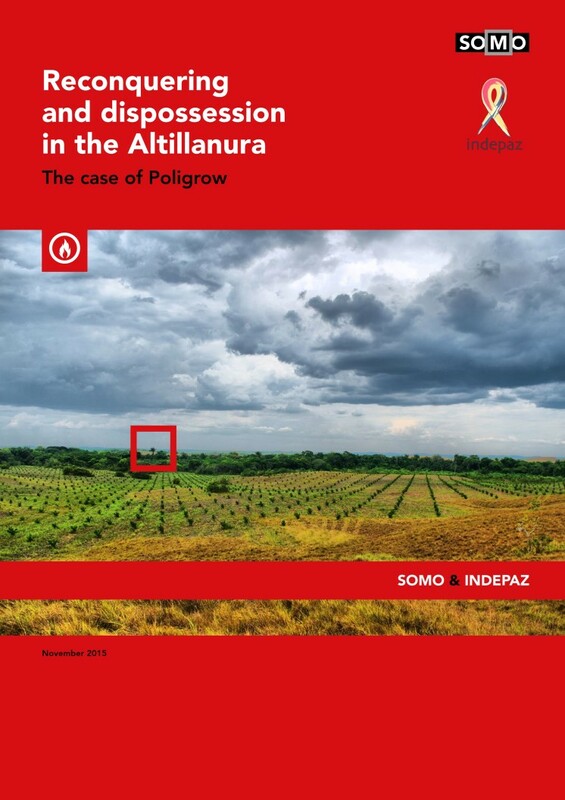 Click here for the report ‘Petroleum: Accumulation of oil, water and land in the Altillanura’ (Spanish only) and the summaries (Spanish and English).